1. 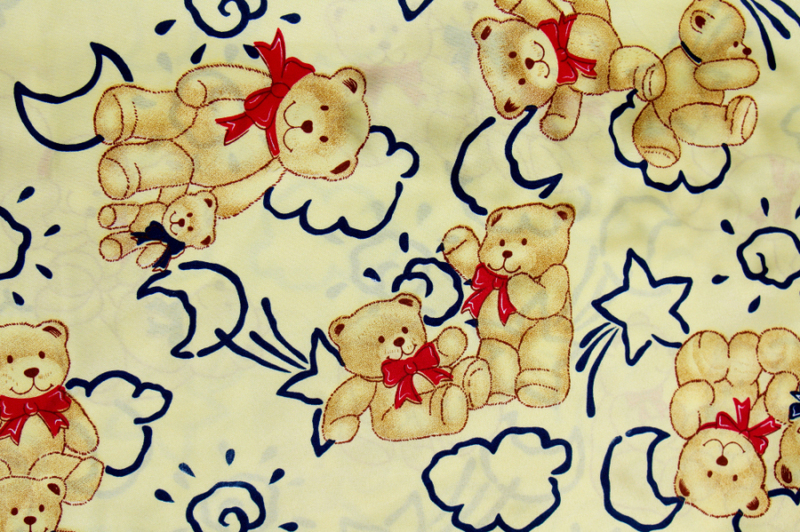 Printed printed fabrics have bright and bright color and good light stability. It can give the fabric a full, dry and soft hand feeling, especially the excellent rubbing fastness. The correct use of dry and wet fastness can reach ≥4 or above (only reference), the washing fastness is excellent, and the fabric has good air permeability. 2. The printing paste has excellent chemical and physical stability and is not affected by the printing paste component. The network is good, and the printing machine is easy to clean. Pigment printing and dye printing can be distinguished by comparing the difference in hardness between the printed and unprinted parts of the same piece of fabric. The paint print area is slightly harder than the unprinted area, and may be a little thicker. If the fabric is printed with a dye, there is no significant difference in hardness between the printed and unprinted portions. We have other products, such as Pongee Polyester Fabric, Polyester Grey Fabric, Polyester Satin Grey Fabric, polyester Satin Grey Fabric, African Wax Printing Fabric, Dyed Fabric. If you are interested, please contact us. 1.Q:Can we get a better price? A: Price differs according to quantity and composition. Large quantity and long-term cooperation will get a special discount. 2.Q:What print pattern can you produce? A: You can choose pattern from our sample or send us your original pattern for reference. 3.Q:Can we get the sample free for quality reference and testing? A: Yes, you can get sample free, but for the first time you need to pay for the courier cost, when the order is confirmed, we will return the courier cost. Looking for ideal Pigment Printed Textile Fabric Manufacturer & supplier ? We have a wide selection at great prices to help you get creative. All the Woven Fabric Pigment Printed Fabric are quality guaranteed. 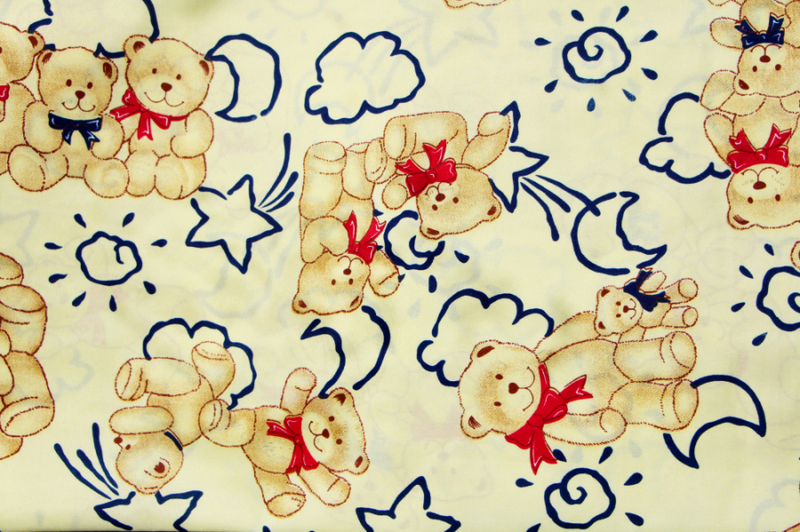 We are China Origin Factory of Pigment Printed Microfiber Fabric Brushed. If you have any question, please feel free to contact us.